I’ve had more than a stressful couple of months. The punches have been coming fast and furious and while there has been some truly wonderful moments during that time, the end result has left me very low. For a while I thought I was beaten. I did a bit of self-pity wallowing, and while I can’t guarantee I won’t do it again, for now I have emerged full of hope. And ready to take on the world again. If I hadn’t already used it already, the perfect song would have been James – Out To Get You. Those lyrics are exactly how I have been feeling. But not now. I must admit I had never heard this song before today. And never even heard of China Anne McClain. But I went on a search to find lyrics that resonated with my current mood and this one fits the bill perfectly. The day you just can’t catch a break. When it brings me down, I get right back up. Yes, at times it will bring me down, but I always get back up. 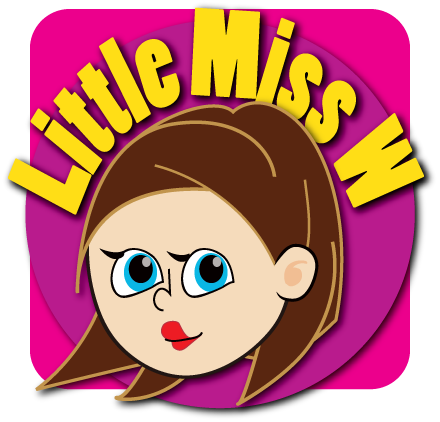 This entry was posted in Song of the Week and tagged depression, heart, hope for the future, hopeful, hopelessness, I will survive, lost, my life, relationships, self pity, support, the whole world is against me by Little Miss W. Bookmark the permalink.